Yes, Angry Birds Star Wars on Vita is expensive. This is a full-priced release for the Sony handheld, which may raise eyebrows given that the game costs 69p / 99c on mobile. 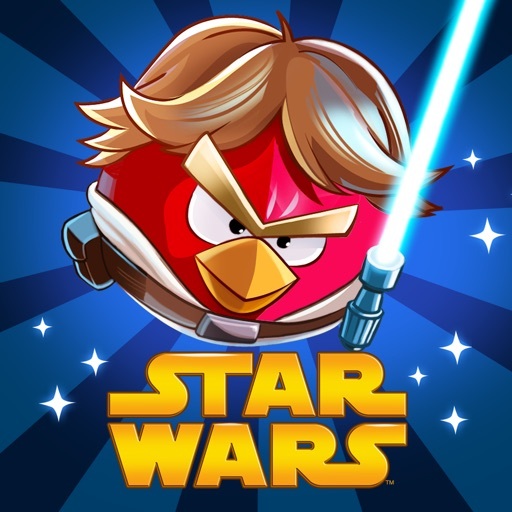 That's a hard sell if you own a mobile or tablet that can run Angry Birds Star Wars - which you almost certainly do. In fact, you're probably reading this on one right now. But that's not the main reason it's difficult for me to recommend this Vita version. It's simply not a good enough port of the original game, and suffers terribly from a couple of sloppy control issues that diminishes most of the value Angry Birds fanatics might derive from the exclusive content. 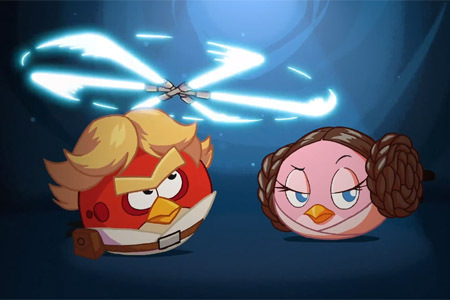 If you're yet to play an Angry Birds game, then the Star Wars ones are a good place to start. The franchise has always been about firing birds from a catapult in an effort to smash the defences of the green pigs that have stolen their eggs. Using physics, geometry, careful aiming, and a bit of luck, you can destroy the barriers that stand between you and your porcine foes in a couple of shots. In Angry Birds Star Wars the birds look like leading characters from the rebel forces of the movies, and the pigs are meant to represent the Empire. It's a cute look, and though some of the Angry Birds characters don't quite match up with the celluloid heroes they emulate - Black Bird as Obi Wan? - it's all executed in a tongue-in-cheek cartoon style. 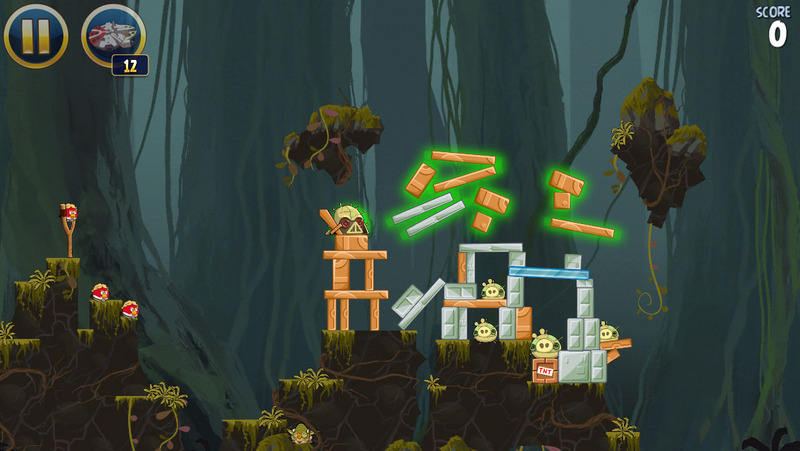 There's plenty to see and do in Angry Birds Star Wars too. Over 200 Star Wars-themed levels await you, with 20 exclusive to the console version of the game. And the console ones aren't bad - they're certainly up to the calibre of the rest of the game's stages, and make good use of each of the bird's powers. Ah yes, the powers. Fling the C3PO bird at a target and when you tap the screen again he'll detonate into small pieces, each one capable of destroying piggy defences. R2D2 electrocutes enemies, Han Solo fires a gun, Luke Skywalker twirls a lightsaber, and so on. Of course, you don't have to "tap the screen", but it's here that Angry Birds Star Wars on Vita has its first, and most significant stumble: the controls are awful. You can play the game with the Vita's sticks, but they're not quite as precise as you'd like and are unwieldy when compared to the simplicity of pinging and tapping a touchscreen. You can use the rear touchpad to ping the slingshot, but - again - it's more difficult to use than a front-facing touchscreen. Or so you'd think. Somehow, the touchscreen input has been bodged during the transition to handheld. First, the sensitivity is way off. You gently swipe about the environment to scroll the screen and survey your surroundings, and when you carefully remove your finger from the device the camera wildly veers to one side for no reason. 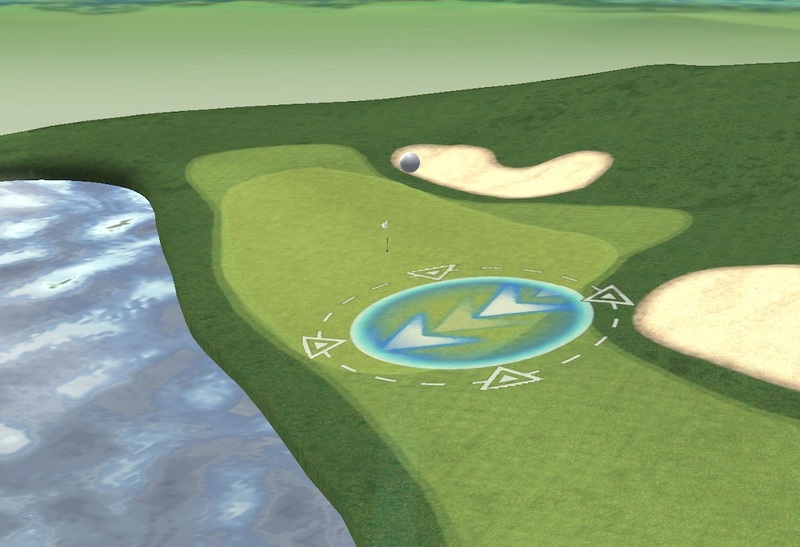 Second, all of the control methods described above are active at the same time. So you can very easily fling a bird in a random direction simply because you had the bare-faced cheek to accidentally brush the back panel as you re-positioned your hands. Or you'll jerk the camera around (again) with an accidental push of a stick, or a misplaced thumb contacting the screen. 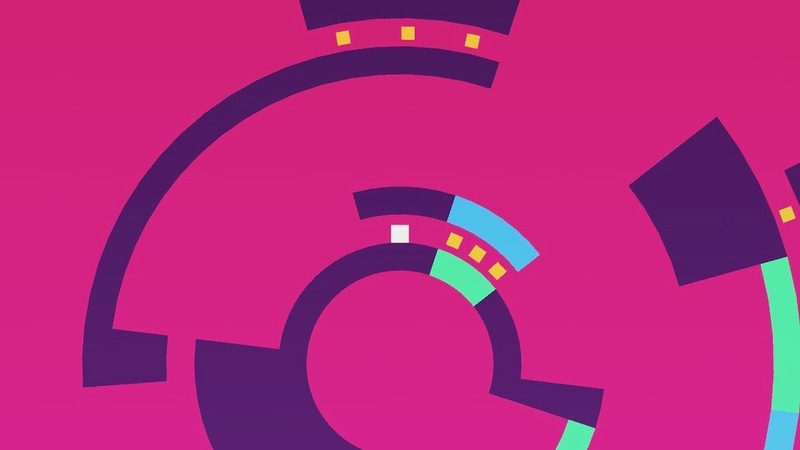 For every brilliantly designed space level, with planetary gravity to take into account as your birds soar towards their targets, there are lengthy load times - and an agonisingly long boot sequence. For all that there's a well-integrated online leaderboard, there's also a disappointing pass and play multiplayer to take the shine off. 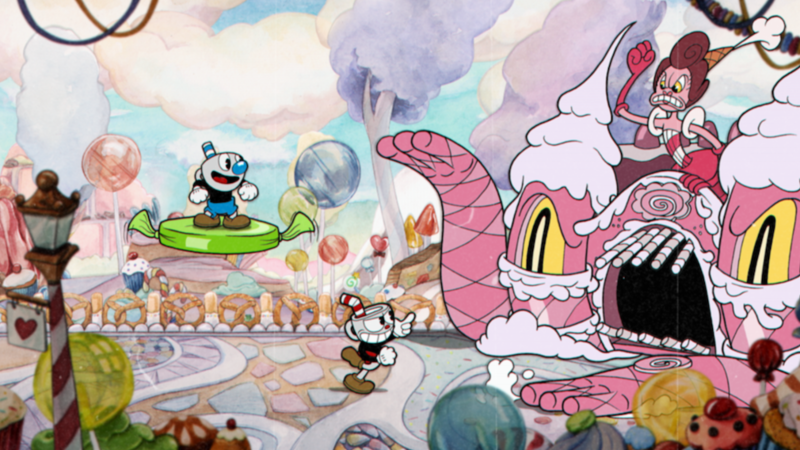 Overshadowing every unlockable, every beautifully crafted level, and every endearing piggy giggle is the unshakable feeling you've paid more than full whack for an inferior version of a great game. Game Freak patches Pokemon X and Y battle analyser bug - it's super effective!